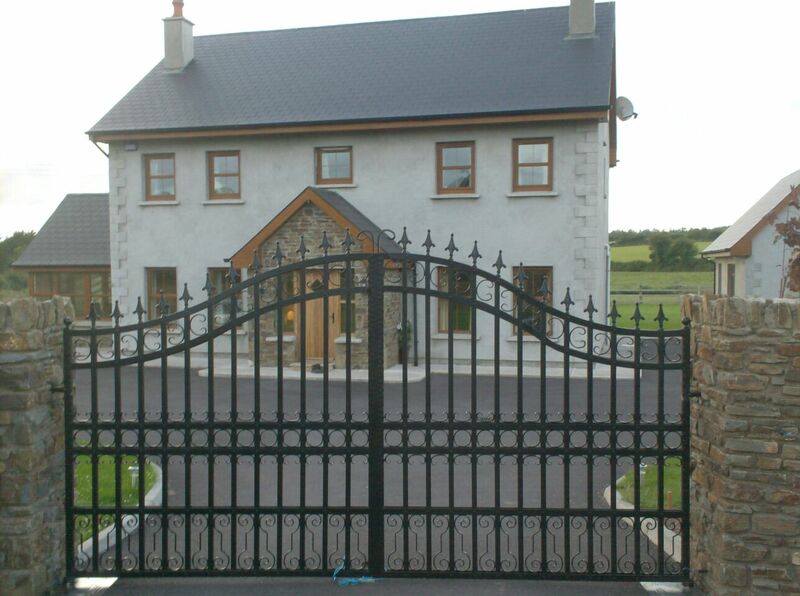 Automated and Electric Gates systems are the perfect accompaniment to any home. Automated gates not only add security to your driveway, they also add value to your property and convenience. Having an electric gate in your home eliminates the need to get out of your car on a rainy day and prevents unwanted callers knocking on your door. An electric gate system will eradicate the struggle of opening and closing a heavy manual gate for elderly or disabled persons. 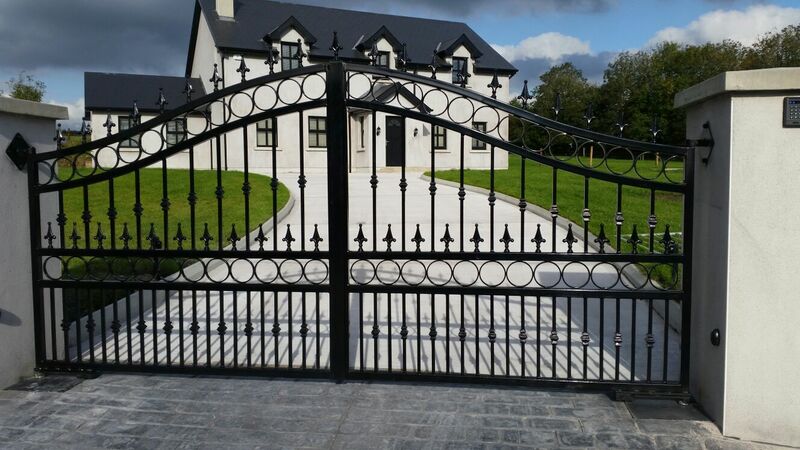 Southern Gates & Railings have over 20 years’ experience working with gates, automated gates and fencing systems in Ireland. We are unrivalled in experience and craftsmanship and offer a full maintenance and repair service. 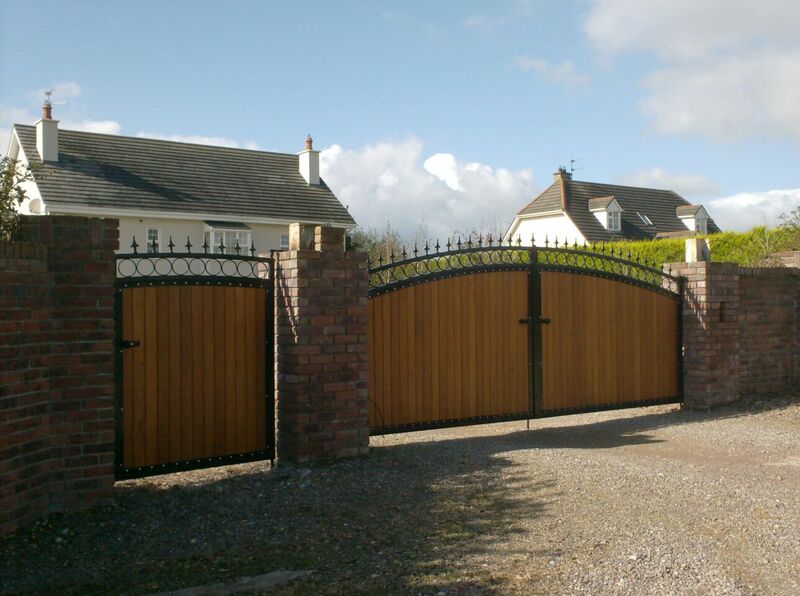 Let us install your automated gate to the highest standard giving you peace of mind and comfort. An automated gate system will give you the ultimate convenience when exiting or entering your home or residence. No need to leave your vehicle in cold or wet weather to open your gate. At the push of a button, your gate will open allowing you to enter. It will then automatically close, giving you peace of mind that your home is safe and secure. Purchasing and installing an automated gate system will give you security and accessibility with ease, but it will also add value to your residence. An electric gate adds style and a premium finish to your driveway and is much an investment in your property as it is a necessity. By choosing an automated gate system from Southern Gates & Railings, you are reinforcing security in your home and preventing intruders from opening the gate manually. Once your gate is closed, it cannot be forced open by hand. The installation of an automated gate system provides maximum security to your home.